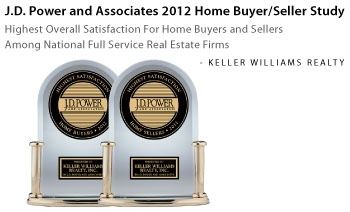 Keller Williams Realty is quickly becoming America's largest real estate company, and for good reason. Our commitment to technology and coaching sets us apart from the rest of the industry. Take your career to the next level. Join our award winning team. 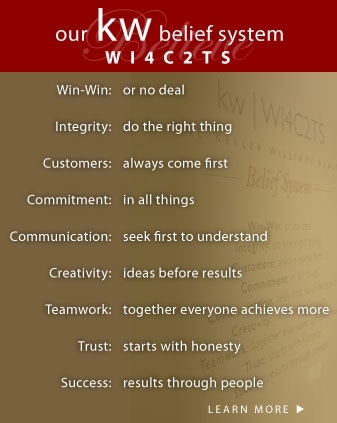 See the difference Keller Williams Realty can make to your career, as so many other agents have. Call or email to schedule a confidential consultation today.